The organizers of the Oregon International Air Show have given the BMW CCA Oregon Chapter a special discounted ticket price of $15 per person (12 years or older) for the Sunday showing. There is, however, still a $2.57 service charge that is added to all tickets regardless. The final ticket price is $17.57. Register for the event on MotorsportsReg, then we will send you the promotional code which can be used on the Air Show’s website. 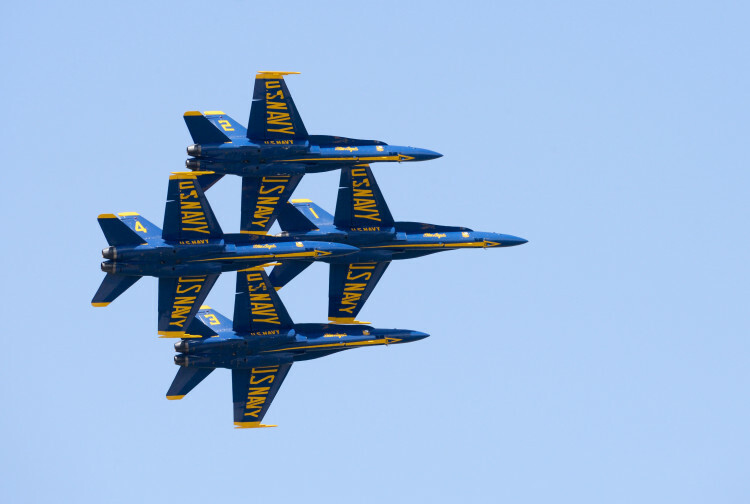 Prior to the event, we’ll send an email out to all those registered informing them of the meeting location where we’ll group up then roll onto the tarmac together to our special parking spot near the Blue Angels. This is an active airport, and TSA will be at the gates to inspect your car and check for liquids. Please make sure your car is clean of liquids, weapons, fireworks, etc. Food and beverages will be available for purchase on the air show grounds. Register today! More info on the Air Show can be found here.